Are you planning to buy the affordable and high performing Huawei Honor Holly? This article will let you know about Top 5 competitors of Huawei Honor Holly Smartphone. The Chinese Multinational networking and telecommunications equipment manufacturer, Huawei Technologies Co. Ltd. is all set to mark a major growth in the Smartphone market with its new offering, Huawei Honor Holly. The Huawei Honor Smartphone series has been sold in good numbers, bringing decent profits for the manufacturers. Now, with the launch of Honor Holly, the manufacturers are aiming to conquer the affordable Android smartphone segment, which is currently being ruled by Micromax, Motorola, Karbonn and Xiaomi. In this post, you will get the detailed Comparison Review between Huawei Honor Holly vs. Xiaomi Redmi 1S vs. Motorola Moto E vs. Micromax Unite 2 A106 vs. Lava Iris X5 vs. Samsung Galaxy Core 2 Specifications and Features. The Huawei Honor Holly is a brilliant smartphone featuring a 5-inch HD IPS LCD Display, 1.3GHz Quad-Core Processor and 1GB of RAM. Running on Android 4.4.2 KitKat OS, this smartphone also features Huawei Emotion Ui 2.3 for offering an unmatched smartphone experience to the users. For your photography needs, the Honor Holly packs an 8 Megapixelsrear and 2 Megapixels front facing camera. The best feature in this smartphone is its price tag. The Huawei Honor Holly is available for Rs.6, 999 in India, which makes it an affordable offering in the segment. The hardware specifications and features are worth the asking price tag. However, there are many other offerings available in the affordable smartphone segment, which offers a tight competition to this smartphone. 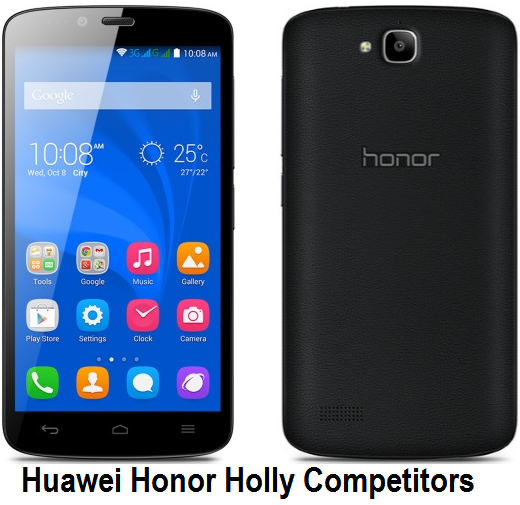 Here, we bring you Top 5 Competitors of the Huawei Honor Holly Smartphone. 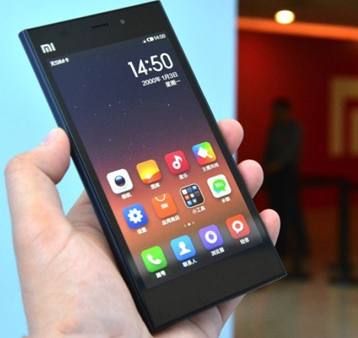 The XiaomiRedmi 1S is the closest competitor to Huawei Honor Holly. The Redmi 1S sports a 4.7-inch HD display, 1.6GHz Qualcomm Snapdragon Quad-Core Processor and 1GB RAM. This smartphone has earned huge popularity and success in various smartphone markets, since the first day of its launch. This smartphone runs on Android 4.3 Jelly Bean OS, supported with MIUI 5.0. For your photography needs, the Redmi 1S also has an 8 Megapixels rear camera. However, the price tag of Rs.5, 999 makes XiaomiRedmi 1S cheaper than Huawei Honor Holly. The second smartphone in the list is Motorola Moto E. This smartphone features a 4.3-inch display, which is comparatively smaller than the Huawei Honor Holly. 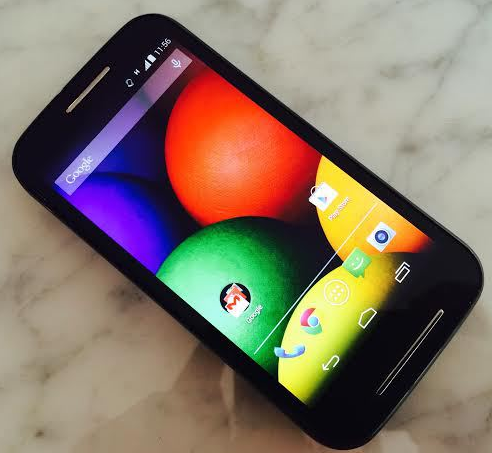 The Motorola Moto E is powered by a 1.2 GHz Qualcomm Snapdragon Dual-Core Processor and 1GB of RAM. Housing a 5 Megapixels rear camera, this smartphone runs on Android 4.4.2 KitKat OS, which would get Android Lollipop 5.0 update as well. This smartphone doesn’t pack a front facing camera, which is a disappointment. Comparing the hardware specs, the Huawei Honor Holly stands far ahead of the Motorola Moto E. However, the build quality and finish of Moto E makes it stand strong in this list. The Moto E is also available for Rs.6, 999. The third smartphone in the list comes from the Indian smartphone manufacturer, Micromax. The Unite 2 A106 was launched as the closest and toughest rival to the Moto E. But now, it also competes with other affordable Android smartphones including Huawei Honor Holly as well. 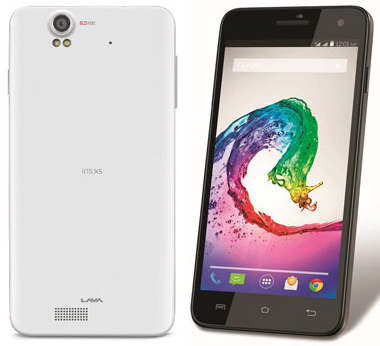 This smartphone sports a 4.7-inch IPS LCD display, with poor 480 x 800 pixels resolution. The MicromaxUnite 2 is powered by a 1.3GHz Mediatek Quad Core Processor and 1GB of RAM. 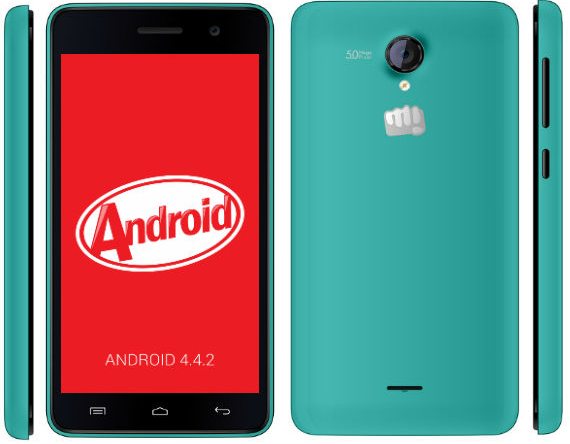 Running on Android 4.4.2 KitKat OS, the Micromax Unite 2 houses a 5 Megapixels rear camera for your photography needs. Available with a price tag close to Rs.6, 000, the Micromax Unite 2 is cheaper than Huawei Honor Holly. The Lava Iris X5 is a ‘selfie smartphone’, housing a 5 Megapixels autofocus front facing camera featuring LED flash and BSI sensor as well. This smartphone also sports a 5-inch IPS LCD display, producing 720 x 1280 pixels resolution at 294 pixels per inch. The Iris X5 is powered by a 1.2GHz Quad Core Processor supported with 1GB of RAM, which would easily run huge applications and games with an ease. Running on Android 4.4.2 KitKat OS, this smartphone houses an 8 Megapixels rear camera for clicking great images on-the-go. With the price tag of Rs. 8,649, the Lava Iris X5 is costlier than the Honor Holly. Built for great selfies, the Lava Iris X5 is a strong competitor to Huawei Honor Holly. 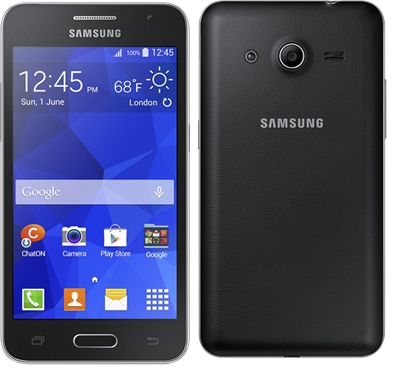 The last smartphone in our top 5 list is the Samsung Galaxy Core 2, which has seen a major price cut few weeks back. The Galaxy Core 2 is built upon a well finished body, which is good to hold in hands. However, it has nothing new to offer with its body design. The Samsung Galaxy Core 2 sports a 4.5-inch display, which produces 256K colors at 480 x 800 pixels resolution. Powered with 1.2GHz Quad Core Processor and 769MB of RAM, this smartphone is a good option for first time buyers. However, you can’t expect to run huge applications and games on this smartphone. The Samsung Galaxy Core 2 houses a 5 Megapixels autofocus rear camera supported with LED flash, and VGA front facing camera for your selfies. Running on Android KitKat 4.4.2 operating system, the Galaxy Core is available for Rs.8, 500. The Samsung Galaxy Core 2 is costlier than the Huawei Honor Holly and weaker in terms of hardware specifications. However, the brand tag of Samsung and the reliable service support of Samsung makes this smartphone, a worth buying package deal. You can also checkout full features and specifications of Huawei Honor Holly to make an informed buying decision.